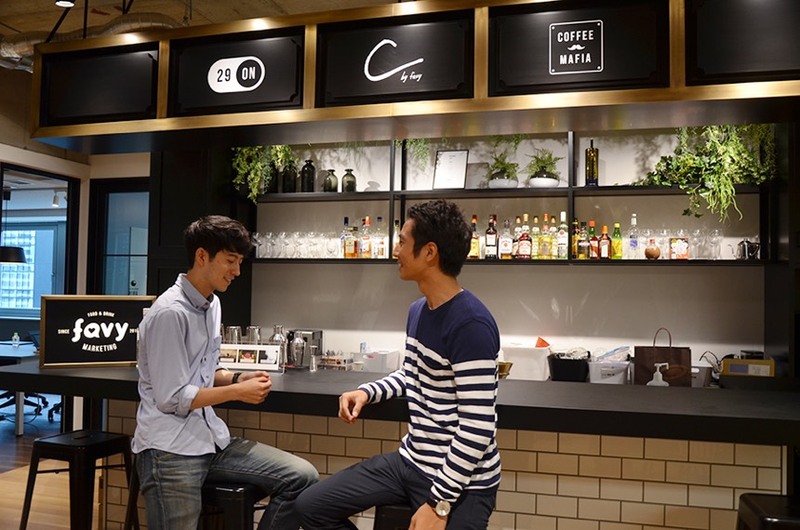 Introducing to the world restaurants in Japan with WOVN.io. What project did you use WOVN.io for? Keita: Generally speaking, we use WOVN.io for 2 projects. The first one is a homepage creation service for restaurants. 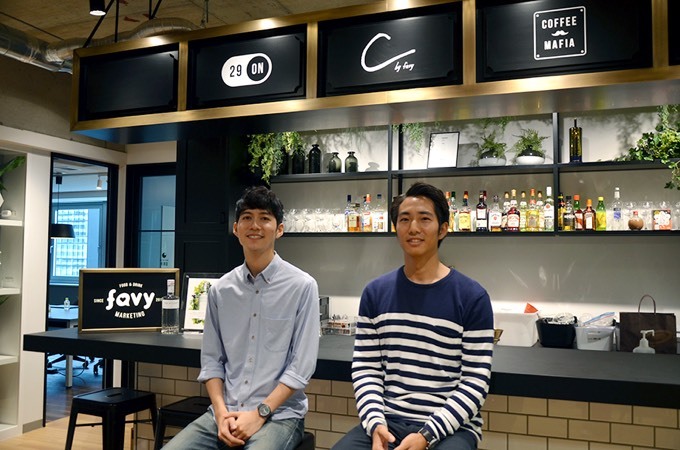 This partnership started when Mr Takanashi, our CEO, founded favy, so we’ve been using WOVN.io since before I even joined (laughs). By using this service, anybody can create a webpage and make it multilingual. The second project is “favy JAPAN”, which is in full swing as of March 2017. We provide overseas travelers with media content related to restaurants, food events, and travel. We use WOVN.io to make this content multilingual. This is now our main use case. From the very beginning, we felt that multilingualization was necessary. We offer 6 languages: English, Chinese, Thai, Korean, Spanish, French. By using multiple languages, we can reach more people and make our content more interesting and readable. What would you have done without WOVN.io? Keita: We would’ve had to make our entire system multilingual. And, accordingly, we would have had to hire writers for each language. Since we wanted to launch quickly and had cost-related challenges, this problem would have been impossible to solve without WOVN.io. WOVN.io’s Technical Support Team quickly solved all our installation-related problems, and we could focus on optimizing localization. How did you go about installing and using the service? Hirotaka: Originally, favy ran on Rails 5.0, which WOVN.io did not support at the time. However, we had them update their gem and that solved the problem right away. There were also some problems with installation. For example, the platform worked in the development environment but not when we took it live. However, the support team let me know the problem was not with them but with one of our software libraries. The Technical Support Team was very helpful and solved the problem quickly. Updates are mainly done with machine translation, so new content is translated and published automatically. When there are client or in-house requests to fix names, for example, we do that by updating from the WOVN.io dashboard. Keita: After some analysis, we decided to prioritize more curated translations for pages with the most search traffic. Machine translations are mostly correct, so it was more about editing here and there. For example, if we fix the translation for a restaurant’s name, the software will remember the correction, learn it, and make the correct translation in the future. This means that the speed of human editing will likely get faster and faster in the future. favy JAPAN has over 2.5 million followers. Because they have a French page, their French followers number over 14,000. We increased index counts 6-fold. Plus, search traffic has gone up. Has anything changed since you started using WOVN.io? Keita: First, we’ve seen a huge rise in page visits. 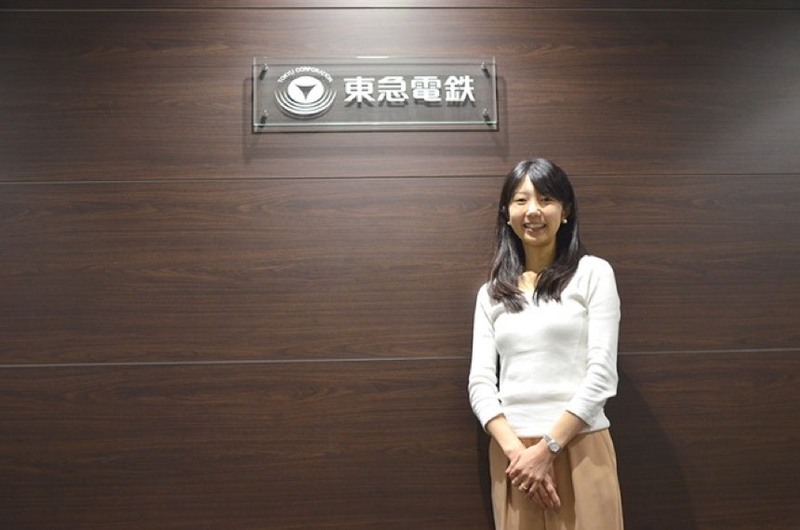 Media content from favy JAPAN often pulls visitors from Facebook and Twitter. Visitors will come to our English page and then switch languages. This lowers our bounce rate. Also, the 6 languages are all indexed by search engines, so this easily increases our index count 6-fold. For example, searching for “Sushi Unimaru”—one of our clients—returns 7 favy articles on a single page. Search traffic from other languages is going up month by month, which is great. Another change involves orders for our “Translation Plan”. At favy, we sell ad placements to restaurants and we’ve seen a rise in the number of customers requesting translations. By using WOVN.io, it is now possible to respond not only to website development requests but also multilingualization support. What do you think about the pricing of WOVN.io? It’s by far the cheapest option! It is writers, not development, that costs the most. Timewise too: what originally takes 8 hours for a single person will take 48 hours when done in 6 languages. I did some research and even the cheapest options to localize an article would cost from USD 10 to USD 20. To outsource 200 articles would, at least, cost us USD 12,000. Plus, we’d have to upload and incorporate them all. If you consider labor, WOVN.io lets us cut costs by USD 50,000 or by 90%. With WOVN.io, we limit our expenses to USD 400 to USD 600 per month. We want to use favy to support the entire dining experience, from research to reservation to the actual visit. What are favy’s thoughts on the future of “multilingualization”? Keita: favy Japan’s content is now acknowledged as a tool to use before and during travel. In the future, we want to support our users’ entire food-related experience, from research and reservation to the actual visit. Part of this project is our newly launched “favy No-Show Warranty Service”, which is meant for restaurants worried about clients cancelling. We also want to offer information on how to actually order from restaurant menus. 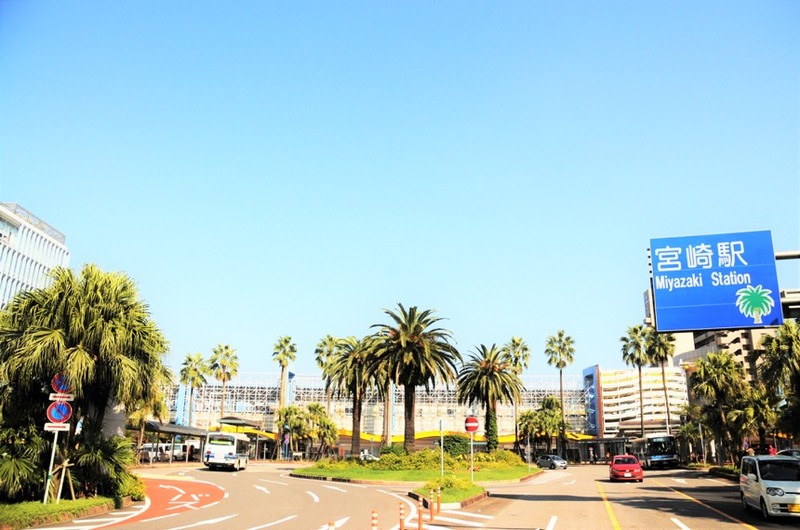 In the future, we want to become the go-to site for people visiting Japan. If that goes well, we will then start thinking of expanding internationally by, for example, introducing restaurants in South Korea. We want to be able to take inbound visitors for each country, and, N-to-N, use our media content to introduce restaurants from countries all over the world to everybody. Sasaki: Even if a restaurant is introduced in an article, it’s hard to know what course or menu item the article refers to. Or where the restaurant is located. There are things that are hard to search for and communicate. Going forward, we want to use online chat to solve that problem. When we go multilingual, we’ll need to figure out how to deal with inquiries from abroad. We want to work with WOVN.io to solve that. At favy, inc., food and digital marketing experts come together to create a world where restaurants can thrive. They offer various food-related services, including easy websites creation for restaurants, gourmet media content and restaurant management. 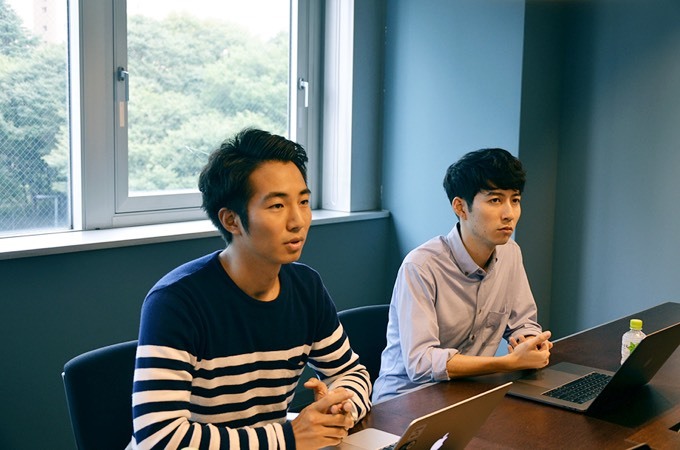 In addition to web app development and maintenance, Hirotaka also works on the system-side for inbound operations and many of favy’s other projects. On weekends, he heads out to Enoshima to surf.